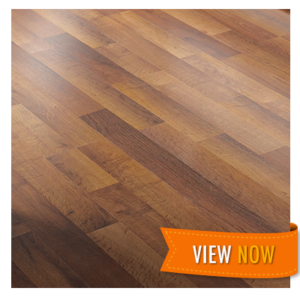 Go Mobile Flooring offers financing to customers for all projects in the Tampa Bay area. Go Mobile Flooring brings you 50 years of combined, service-driven experience. Large conglomerates disregard customer service and take advantage of consumers. We created Go Mobile Flooring to offer a flooring experience focused on you, your family, and your home. This is your home installation tutorial. We’re all excited to get your project started. Your home is your greatest investment – from the memories you create there with your family, to the equity and value you build with every improvement. 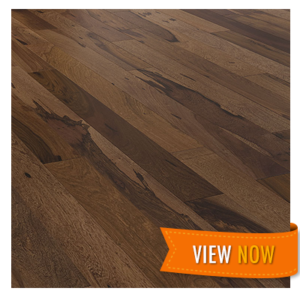 Nothing in your home is as foundational to your experience there as quality flooring. 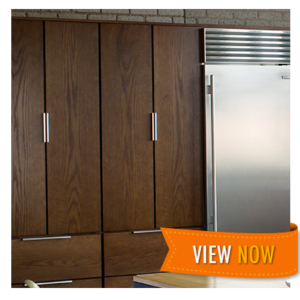 At Go Mobile Flooring, we bring the full flooring showroom experience right to your front door. No other Tampa flooring company can compare. Let us take the work out of flooring for you – so you can enjoy our selection of beautiful, quality tile, wood, and laminate floor options for your home. Watch our new TV commercial spot! Please use the filters to view content relevant to your project or interest you are planning. Click our video testimonial for a look at how happy our clients are with our service. 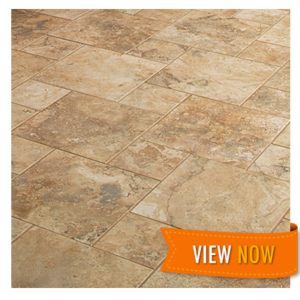 Visit us for your Tampa Bay area flooring needs. At the heart of Tampa Bay yet our showroom comes to you.